Memory Card Recovery Software recovers deleted or lost files and folders from memory card devices including Compact flash memory card, Secure digital card, Multimedia card, xD-picture card etc. Software provides solution to retrieve all accidentally erased media files from memory card of 2GB, 4GB, 8GB, 16GB or any higher storage capacity. 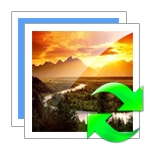 Program restores all your missing files without affecting original file integrity. 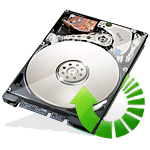 Software restores files and folders deleted or lost from hard disk drive, memory cards, USB drive, digital camera, flash drive and other data storage devices. 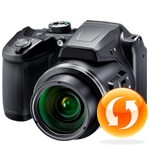 Digital Camera Data Unerase Software retrieves deleted photos, audio-video clips, still photographs from formatted or corrupted digital camera storage device. Recovers lost digital pictures from fixed hard disk and USB media storage devices with support all major picture file formats like jpeg, jpg, gif etc. Restores deleted or lost files from commonly used removable media like Portable flash memory device, PDA devices and other mass storage devices. Why Choose Memory Card Unerase? 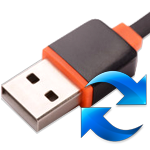 Memory Card Unerase Software provides data recovery tools to recover lost or deleted files and folders from USB media mass storage devices. Software restores missing pictures, images, text documents, video clips, mp3 or mp4 music files and other data from different data storage media.